Why A Customized Android App Is Better Than A Ready-Made Solution? In the last two years, Android has become the first choice for many startups to launch their app. Since the Android market is growing and is flexible; entrepreneurs prefer to launch an app on this OS first. After the success of the Android app, they shift to IOS and other OS. Creating an app for Android means catering to a large no. of an audience and their high expectations. 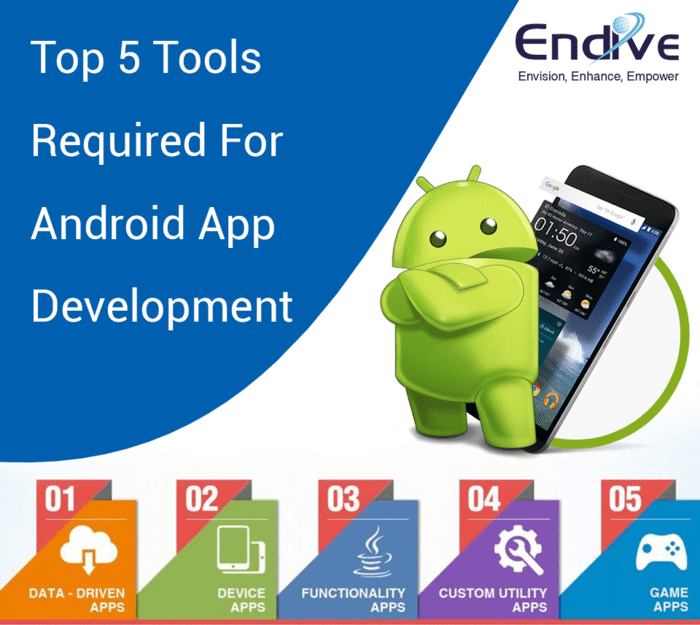 That is why many companies are going for custom Android app development instead of implying ready-made solutions. In this blog, we will learn about custom app development and benefits of customized Android app for business. We will also go through the current market trends for Android app development. What Process One Should Adopt to Choose Indian App Development Company? Recent development in technology has resulted in an upward trend in mobile app development. It helps businesses and mobile app development companies. Mobile apps have emerged as a fundamental requirement of every business today. The businesses are migrating to a digital platform. This has led to more involvement of mobile apps in delivering more opportunities to business. It has also opened up avenues for various mobile app development companies. 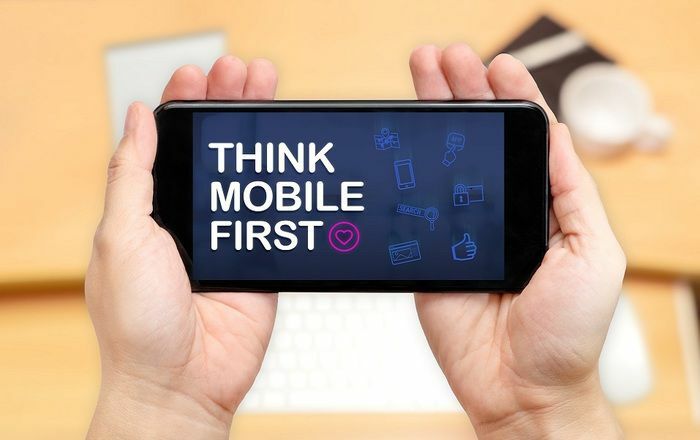 Regardless of business models, these businesses are picking up mobile apps over traditional alternatives. It creates immense scope for best mobile app developers. At present, we are witnessing a massive explosion of mobile apps. Mobile app developers are huge in demand. How To Choose Right Mobile App Development Company To Build An App? Choosing a right mobile app development company can be a tedious task. There are numerous mobile application development services. The usage of mobile applications is rapidly increasing. It has led to a drastic rise in mobile app development. 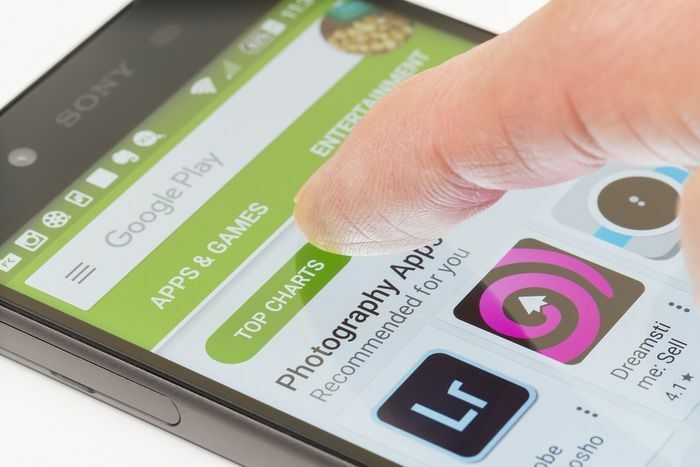 These companies are constantly working on creating distinctive apps. They develop innovative apps as per the demand of the target audience. Selecting a company for your business app depends on many factors. They have to be considered before hiring the company. It largely depends on the requirements of the business. There are certain points to consider before hiring any company. First, the mobile application development company should have in-depth knowledge. It should be able to tackle different critical scenarios. It should provide input to the business to build its app. It should be completely aware of the business requirements. 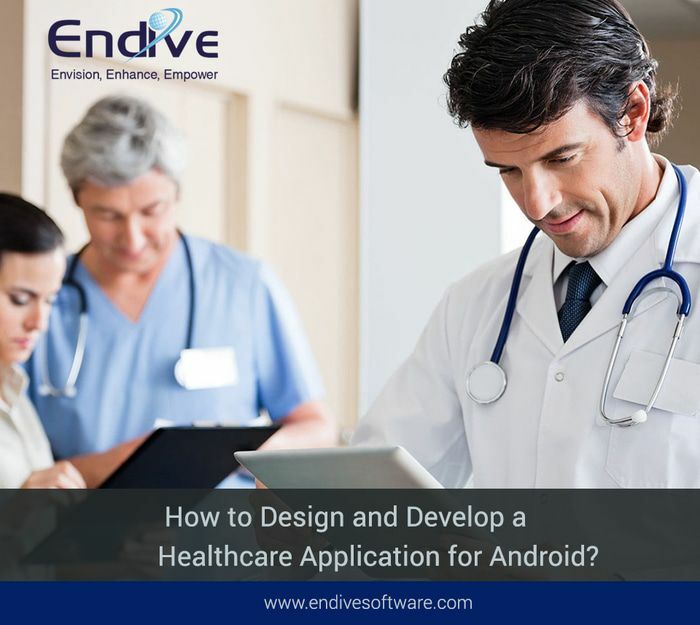 How to Design and Develop a Healthcare Application for Android? 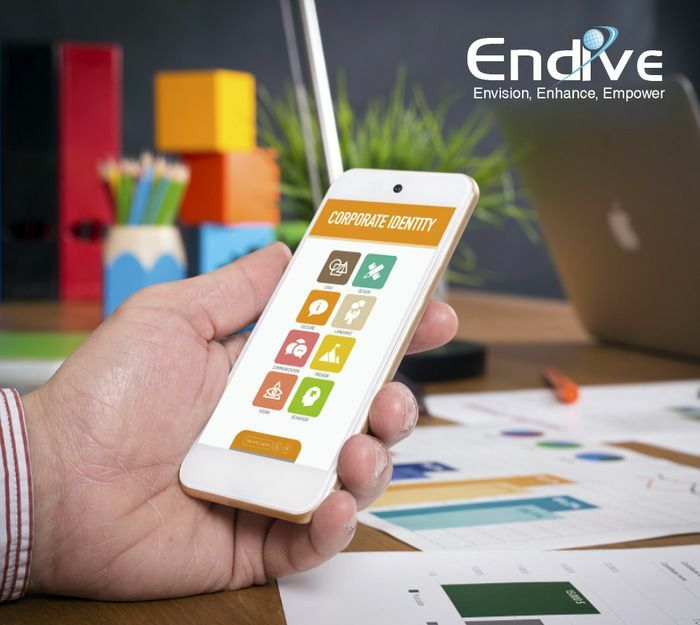 With the aid of the healthcare application in Android that our medical & fitness application development company in Nevada provides, you can obtain fast and secure access to health care suppliers of all types. Prepare an actual database of your sufferers and the variety of medication they have taken, and which they should be taken using our database apps. 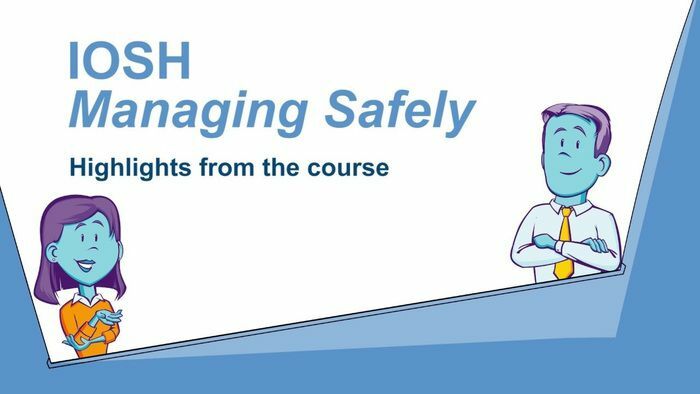 At a look, only those with the required accesses can obtain this data and treat patients with healthcare at all moments. Medical Assistant is an integral part of the modern healthcare system. It played an important role in both clinical and administrative departments. 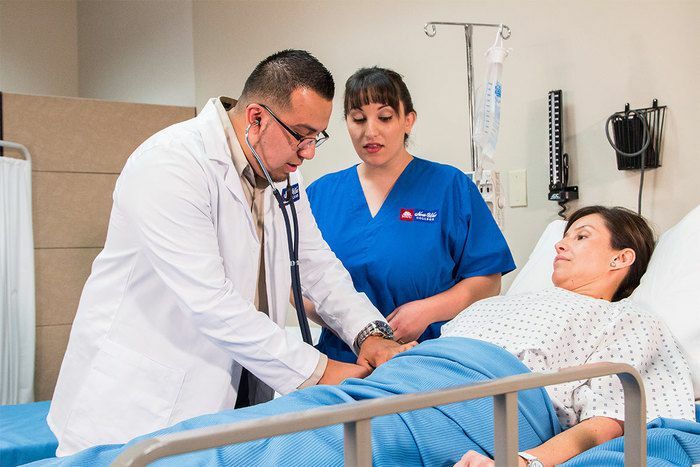 From the appointment to consulting, Medical Assistants do various tasks to maintain the quality and services, on the other hand, they assist other members of the medical team. The Medial Assists perform their tasks in various departments of the medial sector, such as physician’s offices, specialty clinics, and hospitals.